As soon as I found out that I was pregnant I started using oils, creams and sprays to avoid stretch marks. Now I hear nothing can stop them but God knows I will try. I thought I would try some of the natural, organic products that are on the market. Both of these are delicious- the oil is super convenient in a spray bottle. I love the belly butter aswell its very nourishing and rich in texture. I use the oil for bed and the butter for day. Coconut and citrus body oil- this has the most incredible smell. Its also an oil and easily absorbed without being sticky. I feel luxe using this, its natural and organic and though not cheap- you get what you pay for. I have been a Sukin fan for years. 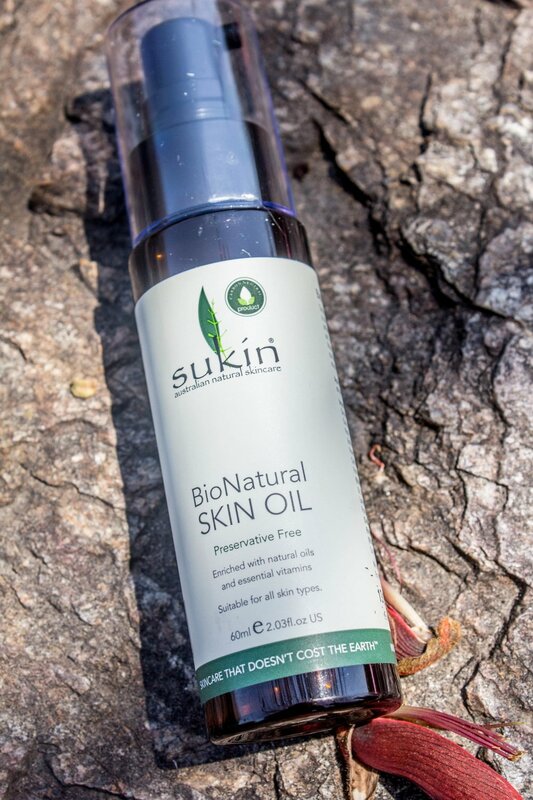 I am still obsessed with their body balm which I lather all over me and now I am trying the bio natural skin oil. It's got a great texture and make me feel soothed after the skin get itchy. It's been around for yonks so you know its a trusted brand.